Drinking water is important; but not nearly as important as having a cool water bottle. To us, carrying a water bottle or flask is an everyday essential up there with wallet and phone, so picking the vessel that is right for you is a significant task. 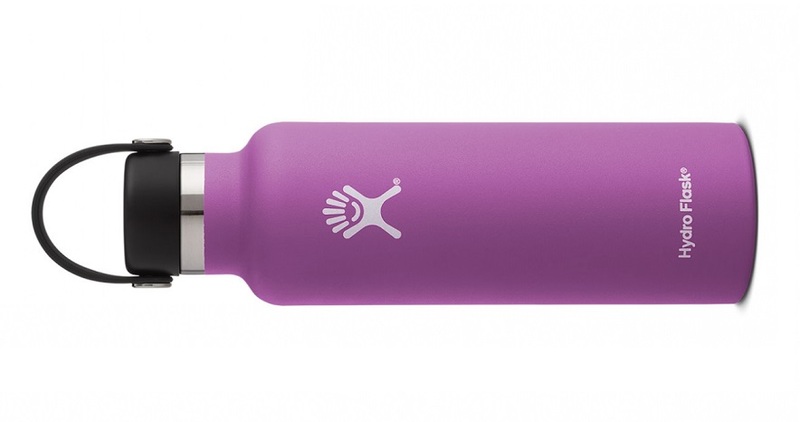 We've found an awesome one with Hydro Flask. Hydro Flask, from the US, is a bottle making company with an increasingly positive reputation. All their products, which range from water bottles and coffee flasks, to food storage and even beer containers, are made from stainless steel and feature TempSheild insulation to keep the contents at the desired temperature; ice cold for water and beer, warm and toasty for coffee and tea. To test the range we took grateful delivery of a 21oz insulated water bottle which, new for the summer of 2017, comes in a range of 14 bright colours. We opted for one in Sage, because not only is it a fancy way of saying green, it's also a nice colour anyway. 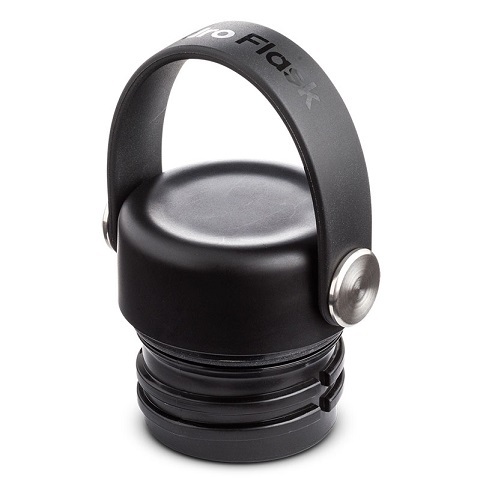 The bottle features a removable screw-on lid with a flexible carry hook as standard. It is a thick and chunky lid, meaning it also offers insulation to your beverage, as well as providing a good and wide drinking hole. The rest of the fully metal bottle is coated in a proprietary powder to help you grip it, even when your hands are wet or sweaty. Without the 21oz of fluid inside, the Hydro Flask only weighs 295g. In use, the screw-top stays tight and secure (certainly secure enough to then hang the bottle from the flexible hook), while the insulation works a treat. The first test we carried out was to fill it with fridge-temperature water (about five degrees Celsius) at 8am, and by 1pm the same day it was still just as cold, which in the early spring warmth we've had recently, was a God-send. The Hydro Flask also feels like it could survive a nuclear blast, as it seems tougher and more solid than any other drinks bottles we've previously reviewed. It could, therefore, tolerate quite a bit of abuse in, or strapped to the outside of, your bag, making it a good choice for a commuter water bottle. Oh, and you have a choice of... 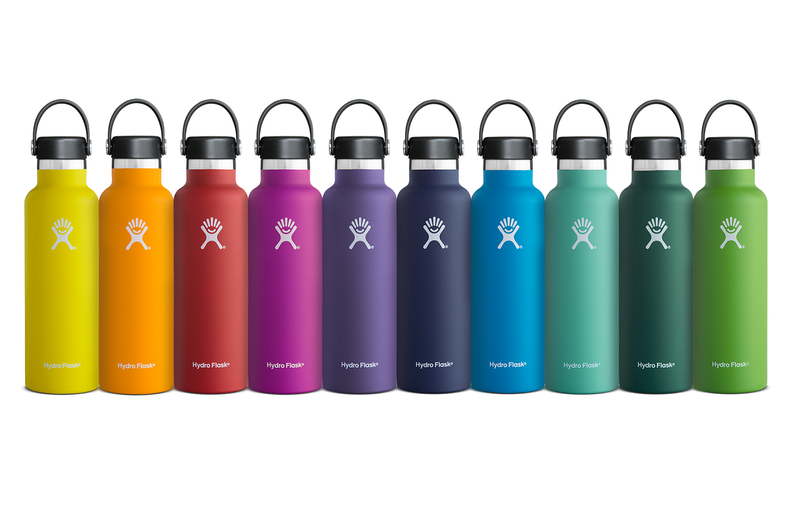 Lemon, Mango, Lava, Raspberry, Plum, Cobalt, Pacific, Mint, Sage and Kiwi, as well as Black, White, Stainless, and Graphite. Which are all other cool ways of saying colours. 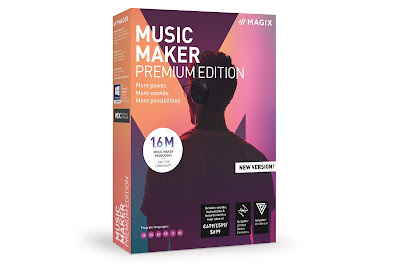 BTW, the background of the website isn't white, it's 'Virgin Powder'. 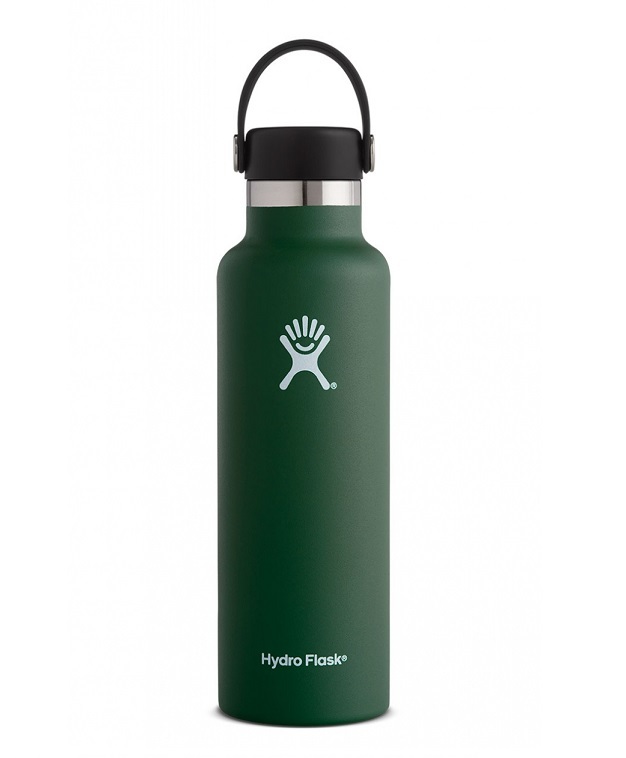 Perfect as we enter what will hopefully be a pretty decent summer, the Hydro Flask 21oz water bottle is versatile and seemingly very reliable. Check out the full range.